Tech giant’s contest will award the amount to just two companies with at least one woman founder that are close to releasing a product. Microsoft’s venture fund announced it would work to speed funding for women-led startups with a particular focus on emerging enterprise technology companies with a $4 million venture funding prize going to just two winners. Women entrepreneurs receive a disproportionately small amount of venture funding, with only 2.2 percent of the total invested in startups founded by women in 2017. Yet, studies have shown that investing in companies founded by women delivers higher returns than the market average. 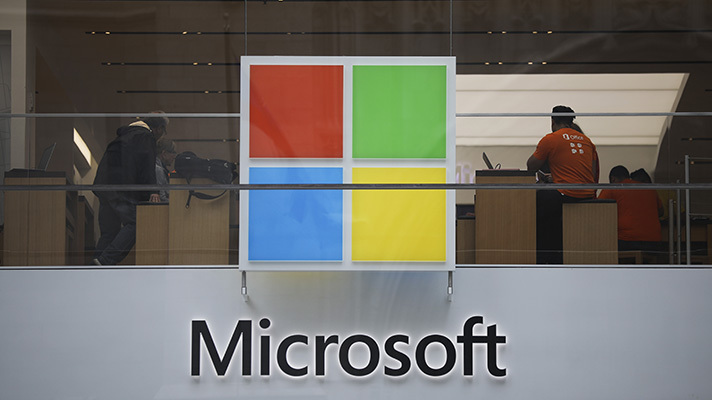 Microsoft also renamed its Venture Fund as M12. “We formed M12 to make smart bets on innovative people and their ideas, and the Female Founders Competition is an extension of that mandate,” Peggy Johnson, executive vice president of business development at Microsoft, said in a statement. Johnson framed the gap as an opportunity to remind the VC community that investing in women is good business. The program is open through Sept. 30, 2018, across Europe, Israel, and North America, including the U.S., Canada and Mexico. Companies eligible to apply must have at least one founder who is a woman, and have thus far raised less than $4 million in combined equity funding or loans at the day of application, and be poised to release a product, service or platform that addresses a critical business problem. Up to 10 finalists will pitch in person for the chance to be one of the two startups that earn a $2 million investment as well as access to technology resources, mentoring and other support. The competition also aims to drive greater awareness for both finalists and winners, with the potential for future funding from the broader VC community. Guidelines and contest information are posted on M12’s application page.